For players of any level. 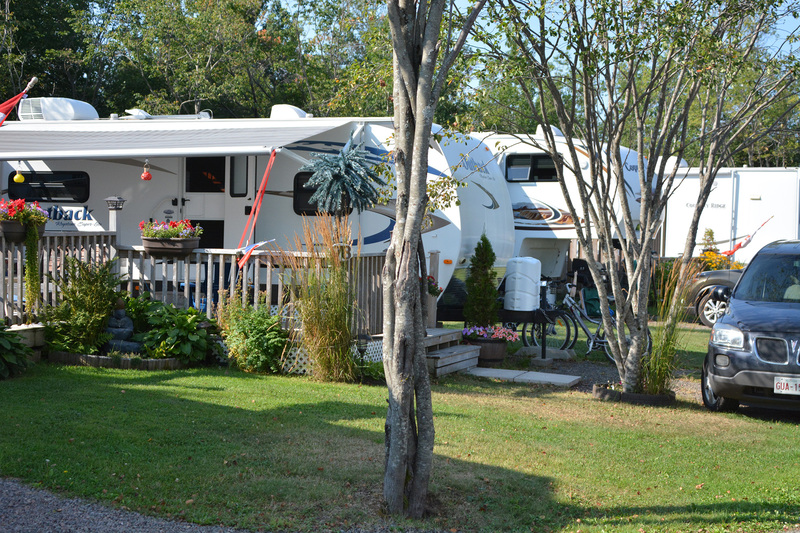 Modern full service camping in Shediac conveniently located close to many of the popular attractions New Brunswick has to offer. 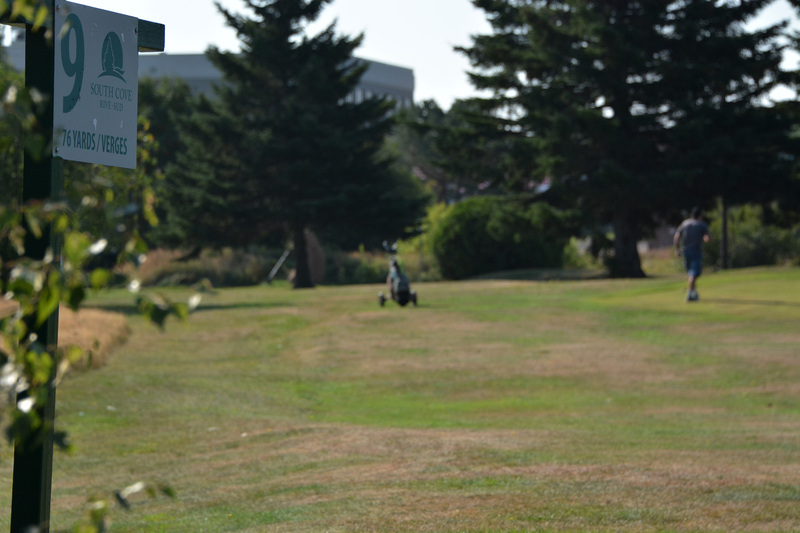 Golf enthusiasts will enjoy our 9 hole par 3 golf course. 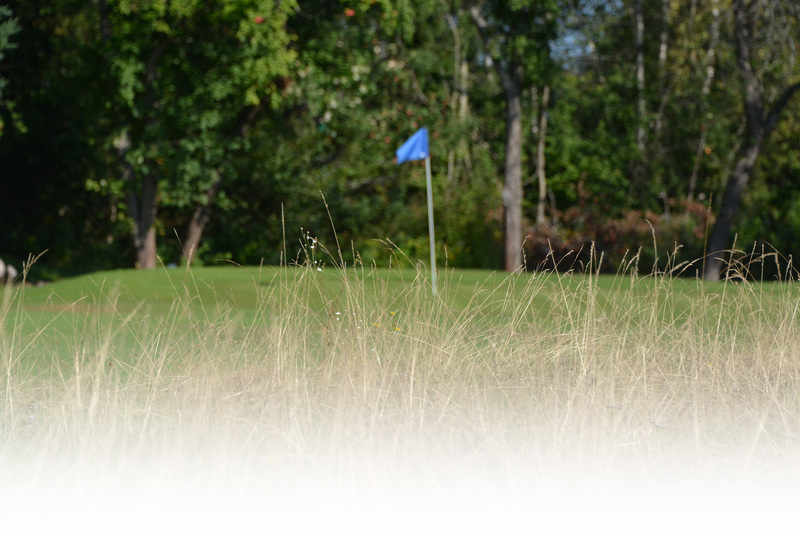 Players of any age or level will enjoy a round on our course. 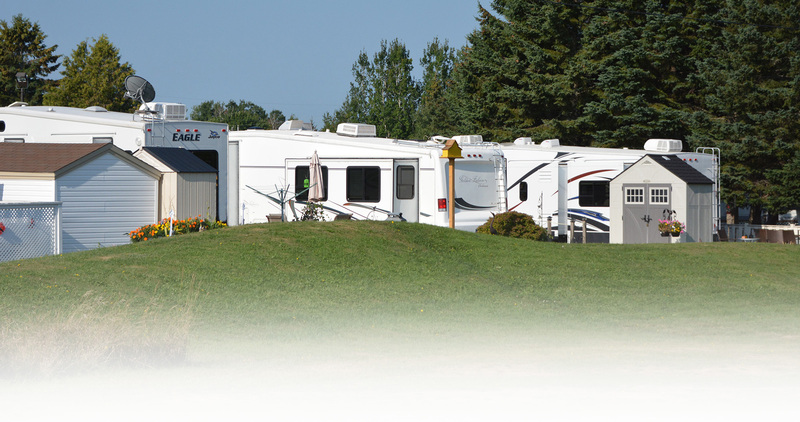 Welcome to South Cove Camping & Golf. 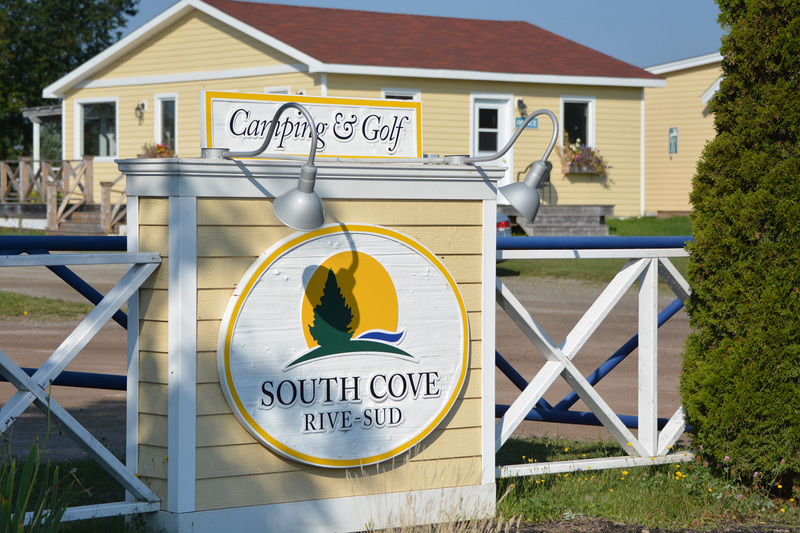 Located between downtown Shediac and Parlee Beach, South Cove is an ideal spot to enjoy your summer vacation or play a pleasant round of golf. 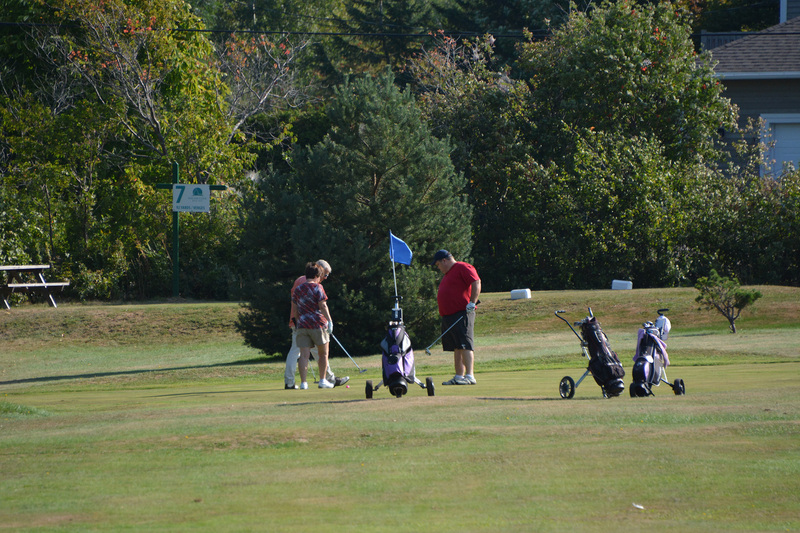 Our campground is welcoming and peaceful and the par 3 golf course is great for golfers of all ages..